Safety measures are crucial when dealing with concrete removal. Anything short of this can put a worker’s life in danger along with anyone else that is around the site. It is important to make sure all legal requirements are adhered to. Here are some of the key safety measures that have to be applied with regards to concrete removal and demolition. This is one of the most important safety measures when dealing with concrete removal. Hard hats are key because the head is the most vulnerable when carrying out this kind of work. If the head is not protected, it can be very dangerous due to the amount of falling debris a worker is exposed to. When removing concrete, a lot of dust is generated which is then inhaled by the workers. Thus, it is key to provide your workers with these devices which ensures they don’t breathe in construction dust but clean air. Breathing in construction dust can become problematic especially in the long term along with the short term discomfort that will be felt. Thus, it is essential to make sure the workers are well taken care of and have access to respirators for their own benefit. The next safety measure that is employed when it comes to concrete removal and demolition are safety glasses to ensure the worker is not only able to see better, but to ensure flying debris and particles do not injure their eyes. The worker’s eyes have to be covered at all times in this environment. High visibility clothing is a must in order to ensure all parties involved are able to see each other at all times. This is done to make sure no one gets caught in the wrong place at the wrong time and gets hurt because their fellow worker did not see them. This could lead to severe injuries which could have been prevented had they been wearing high visibility clothing. 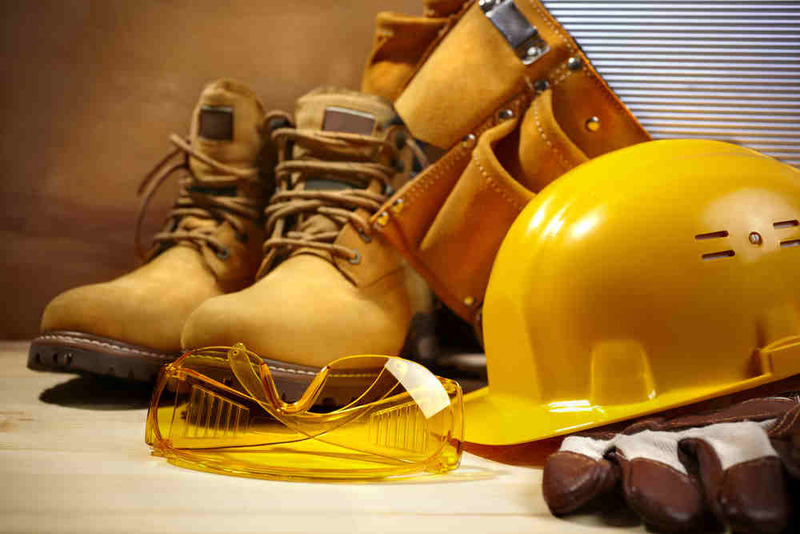 Workers are obligated to put on protective footwear in the form of steel toe safety boots at all times to protect their feet from being injured by heavy objects. Due to the heaviness of the equipment that is being used and the materials that can often get sprayed around, it is key to have these boots on at all times and not to take them off. If they are taken off, the exposed feet are likely to get injured. There is a lot of prolonged loud noise in these work environments because of the machinery used when removing concrete. Due to the noise pollution, it is imperative they have the right kind of hearing protection. All workers are provided with high quality hearing protection to ensure they do not have their hearing damaged due to the work that is being completed. Not only is there a lot of exposure to noise, but there is continuous exposure which can cause a lot of damage to the ears. There is a lot of dust that ends up flying about when it comes to concrete removal. It is a part of the environment that a worker is exposed to and thus it becomes important to get rid of the dust as soon as possible and to keep the air clean. The oxygen requirement for these workers is high as the air thickens due to the dust itself. There are ventilation options available along with the respirators mentioned above. Concrete removal and demolition jobs require professionals with years of experience. There are numerous processes that take place before the worker is able to begin and this is essential when it comes to making sure they do not get injured and are not putting themselves at risk. 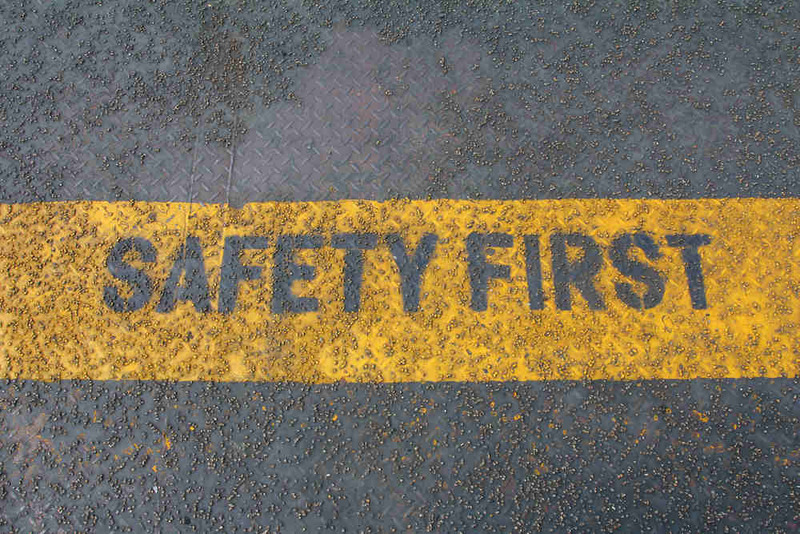 The safety measures that have been listed here are all part of a checklist that must be followed to ensure the workers are as safe as possible at all times.